Brighten up those mornings at work or home with our glossy Ceramic Mug. 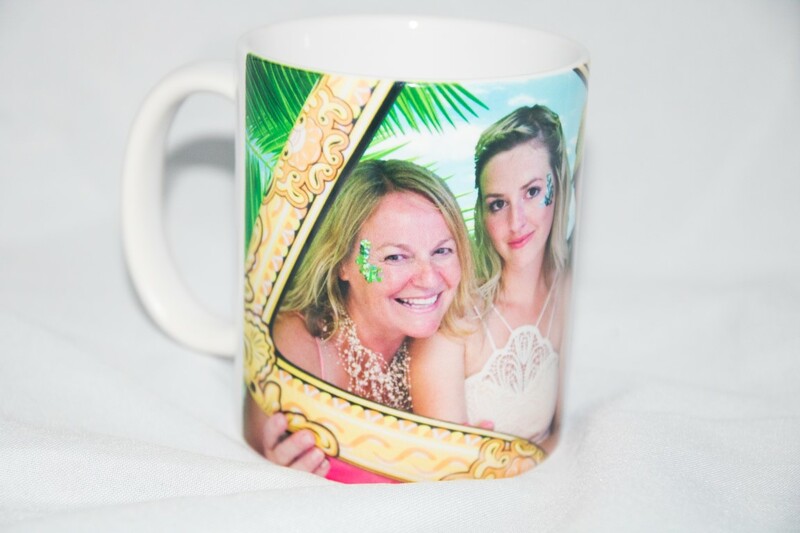 Your mug is printed edge to edge, maximising the area for personalisation to create a stunning end product. 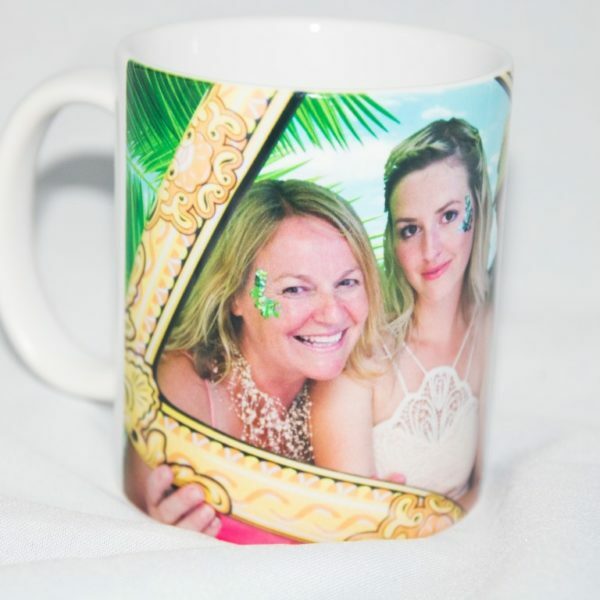 By capturing even more of your special memory, this mug is the perfect personal keepsake or a really unique and fun gift for someone! Hand washing is recommended to keep the colours vibrant. 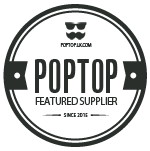 * Images may be cropped to fit the page, or a border inserted for the images to fit the product better. **Postage is only charged once per order, based on the highest rated item. You will not be charged for multiple items. Enter the image reference(s) in the additional information section on checkout. If you are using your own images please place ‘Provide own image’ in the additional information box on checkout and email images to info@southcoastpictures.co.uk or transfer via https://wetransfer.com/ using the same email address. Please ensure you quote your name, order number as well as any additional information. If there are any problems or we are unsure about anything we will be in contact via email. Please check your Junk folder for any emails, especially if you haven’t received the dispatch note within the time stated above.